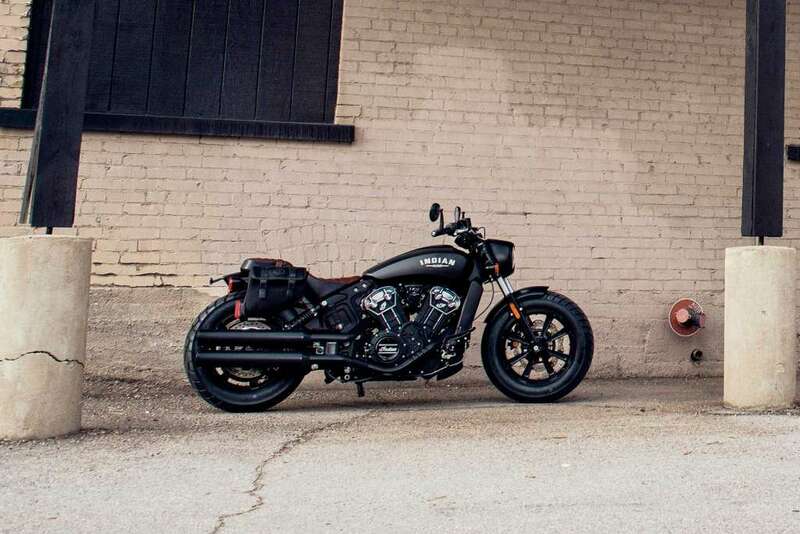 True to the iconic bobber style, the Scout Bobber is stripped-down, blacked-out and comes with in-your-face power. 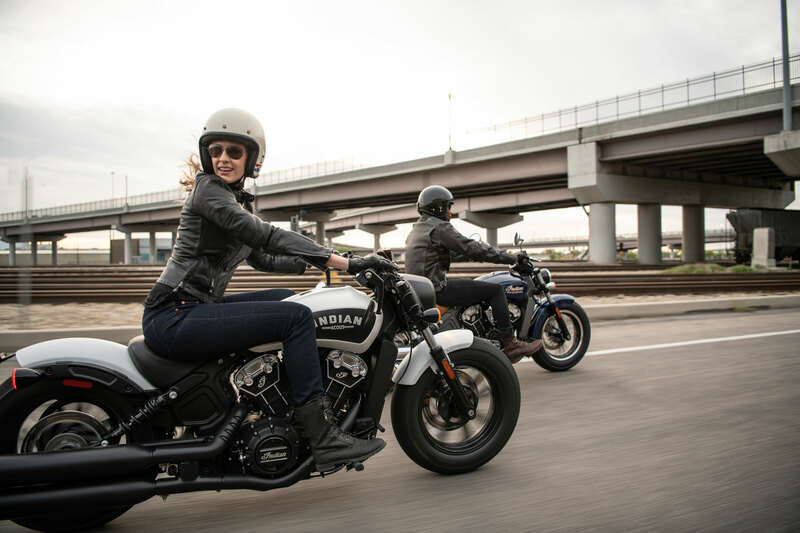 Now ride with an integrated USB port for on-the-go charging and ABS for superior stopping power*. 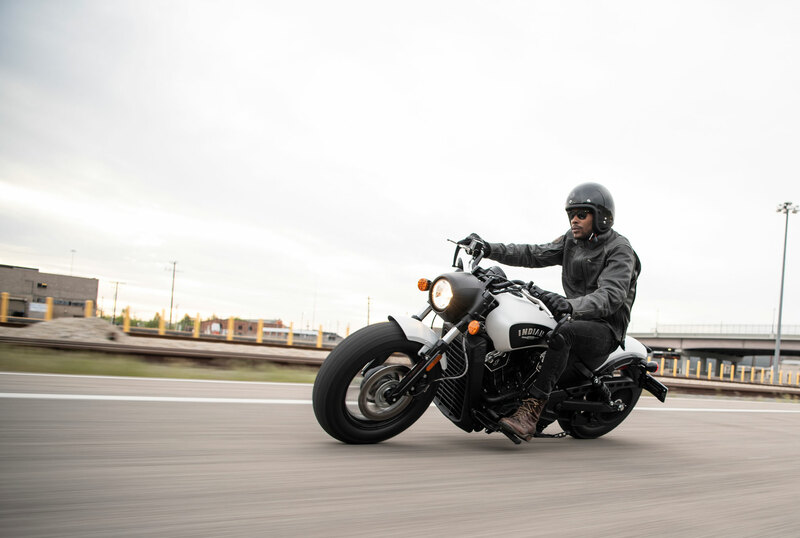 The Scout® Bobber is powered by the same 100-horsepower engine, but features a blacked-out, stripped-down look and a more aggressive riding position. Similar to Scout® Sixty and Scout®, ABS is now standard on all color options and optional on the Thunder Black option. 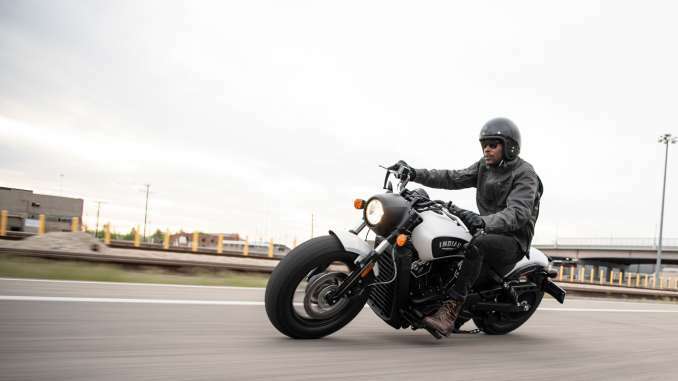 Scout® Bobber also gets the USB charging port for a convenient way to charge mobile devices on the road. 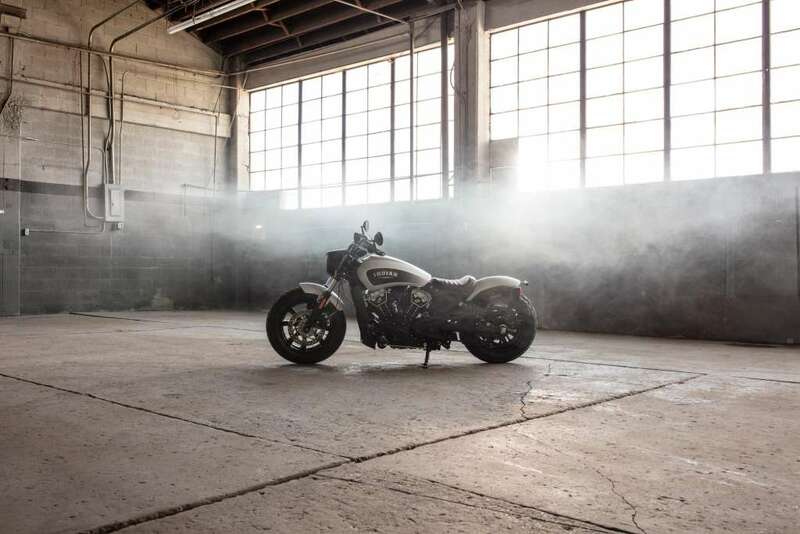 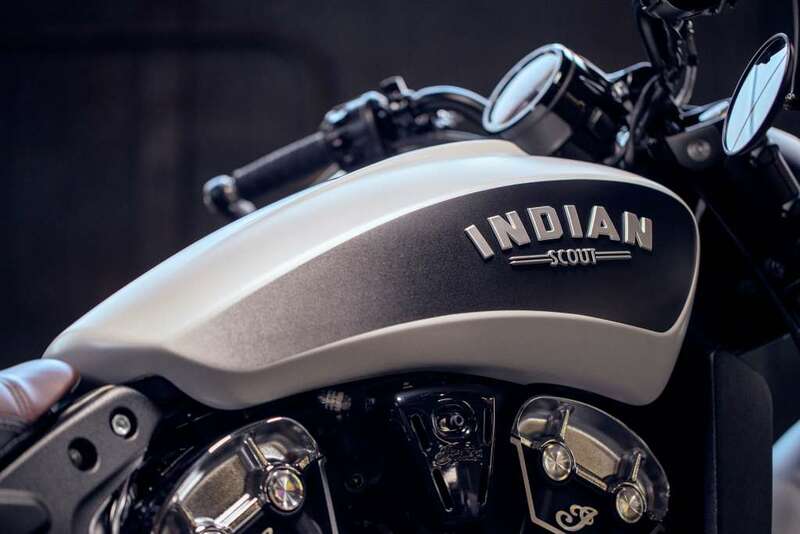 The Scout® Bobber is now offered in White Smoke, Bronze Smoke, Thunder Black and Thunder Black Smoke.